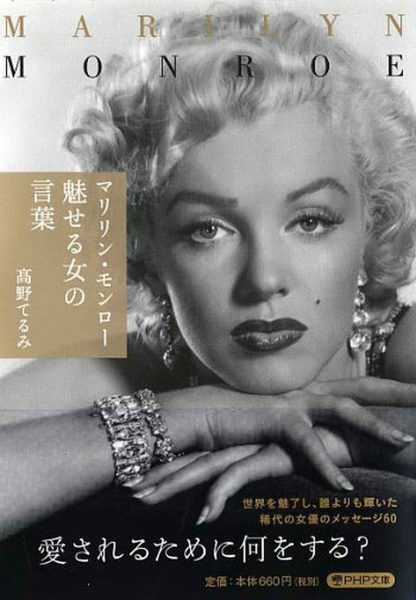 A new book about Marilyn has been published in Japan. 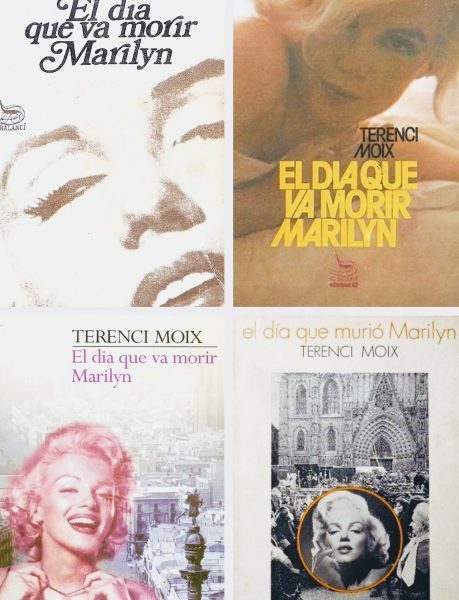 As far as I can tell, it’s a book of quotes compiled by Takano Tarumi, and the title roughly translates as Marilyn Monroe: A Fascinating Woman’s Words. Aside from the beautiful cover it’s really for Japanese fans and completists only, as there aren’t many photos and none are particularly rare. 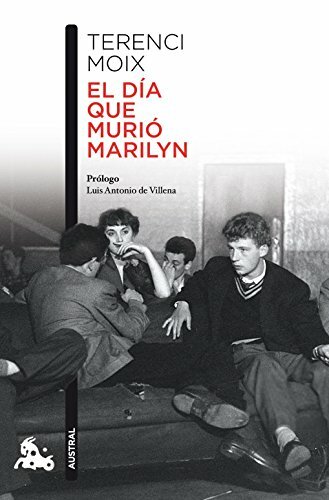 The Marilyn Remembered fan club will celebrate its 35th anniversary at the El Coyote Mexican Cafe in Los Angeles on April 8th – more details here. 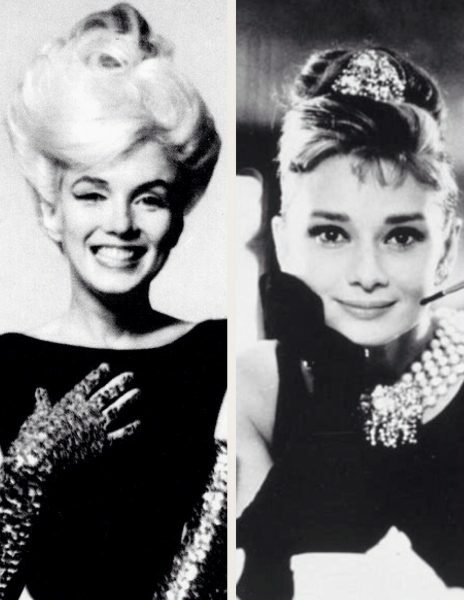 The role of free-spirited Holly Golightly in the 1961 movie, Breakfast at Tiffany’s, was first offered to Marilyn before it became an unlikely star vehicle for Audrey Hepburn. 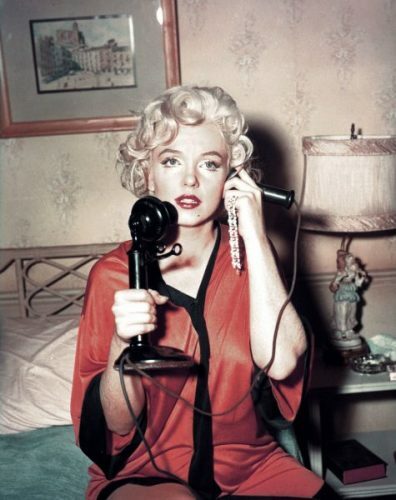 But as Emily Temple writes in ‘20 Literary Adaptations Disavowed By Their Original Authors,’ an article for Literary Hub, novelist Truman Capote was unhappy with the casting. 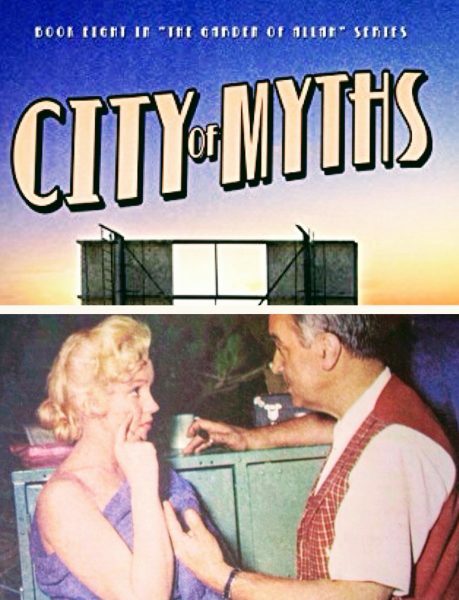 ‘I can see Marilyn playing a part like Holly and even giving this present one all the elan it badly needs,’ Edward Parone wrote in a 1959 report, ‘but I don’t feel she should play it: it lacks insight and warmth and reality and importance.’ Parone was then working for Marilyn’s production company, and would be a script advisor on The Misfits – and despite Audrey’s success, it was a view with which many critics, including Capote himself, would have agreed. 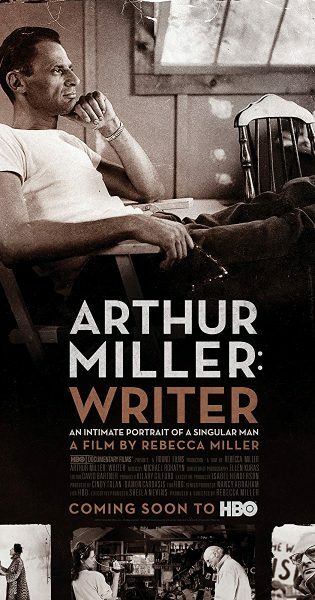 Arthur Miller: Writer, a new documentary made by his daughter Rebecca and covering his extraordinary life and career (and Marilyn, of course), will have its US television premiere on pay-per-view channel HBO from March 19, reports Broadway World. 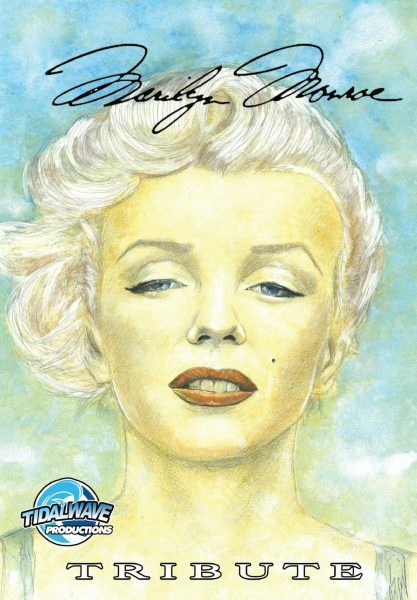 Dina Gachman’s Tribute: Marilyn Monroe, first published in 2013, has been reissued in Tribute: Classic Hollywood, a new compendium from Tidal Wave Productions, alongside Gachman’s comic book tribute to Elizabeth Taylor, and others on James Dean and Frank Capra. 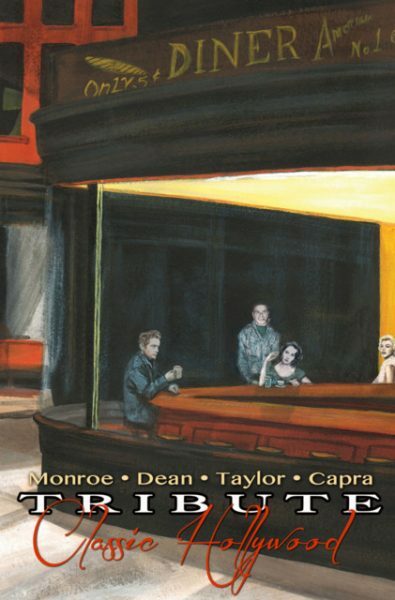 The cover is a riff on Edward Hopper’s Nighthawks; find out more about Dina’s work here. The first photo of Gemma Arterton in It’s Me, Sugar, the new TV comedy recreating the troubled production of Some Like It Hot, has been posted at Deadline (so at least they’ve got Marilyn’s orange robe right), along with a few more details: firstly, it’s produced by UK satellite channel Sky Arts; secondly, that Billy Wilder will be played by James Purefoy; and thirdly, it is just 30 minutes long and will be aired later this spring. You can read Gemma’s comments on the role here.